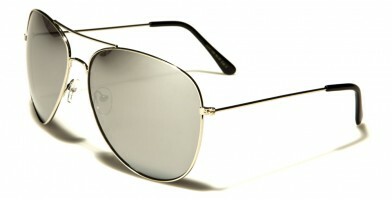 Aviator sunglasses are the ultimate classic fashion accessories, which have made them a top seller for more than 25 years. 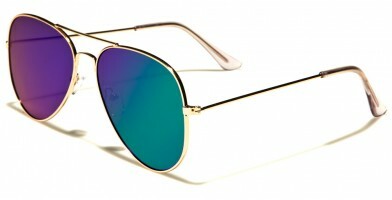 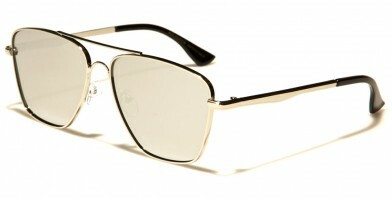 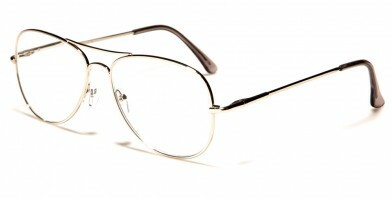 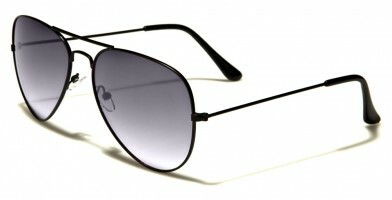 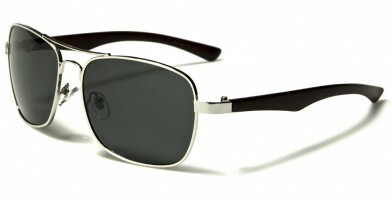 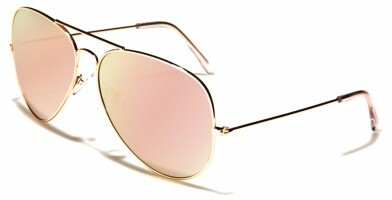 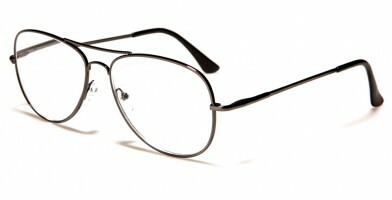 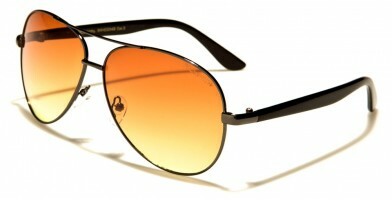 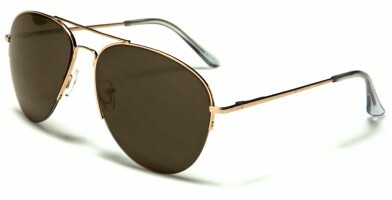 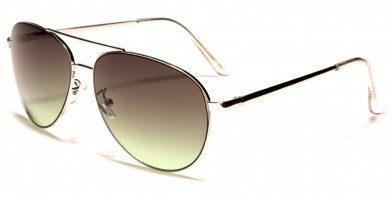 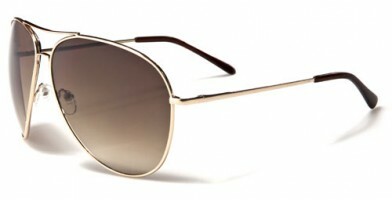 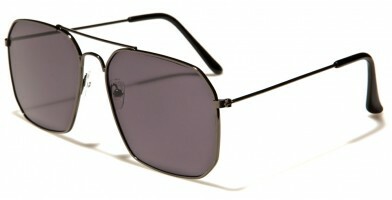 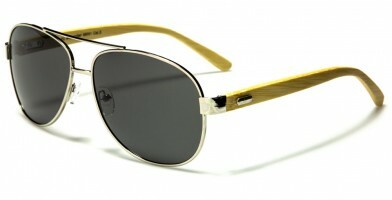 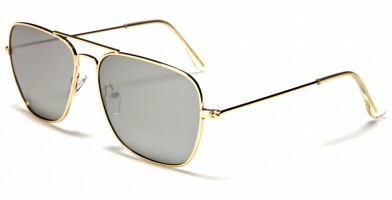 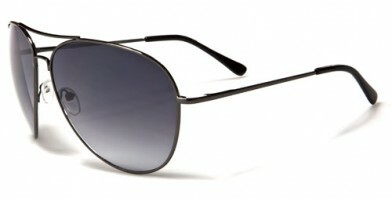 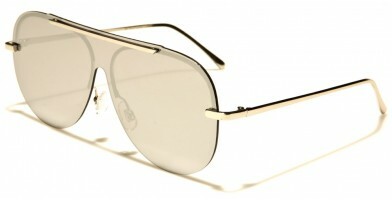 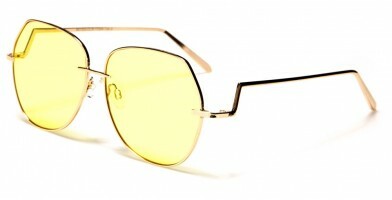 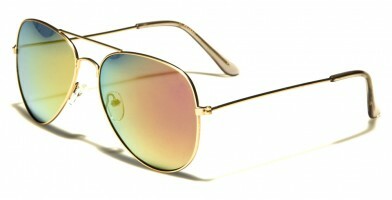 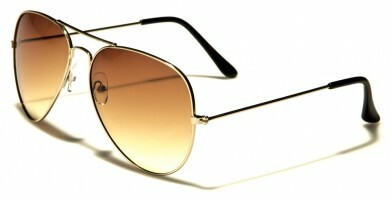 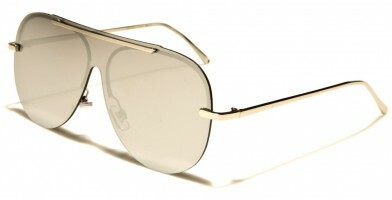 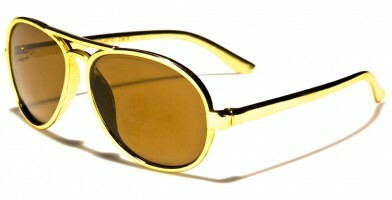 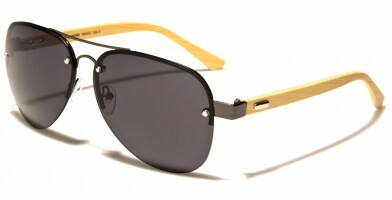 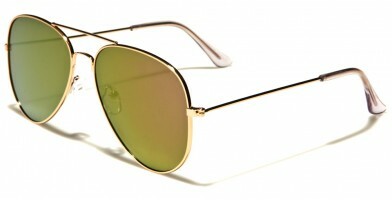 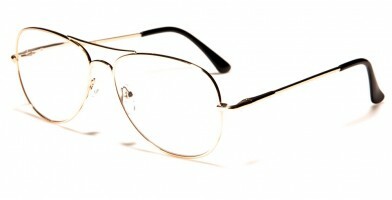 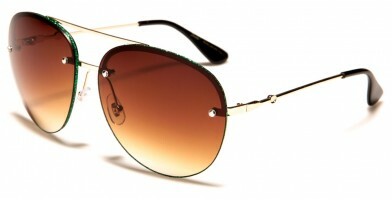 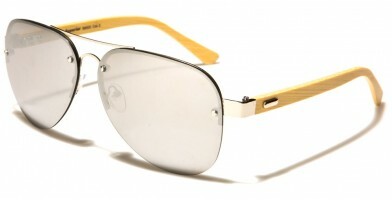 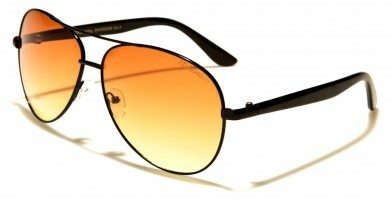 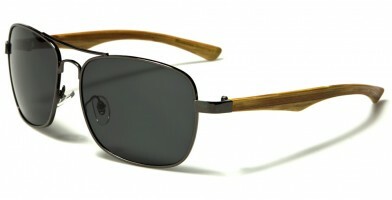 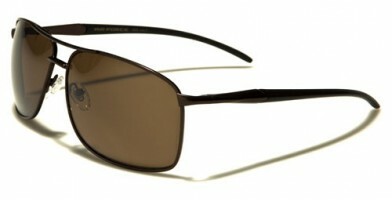 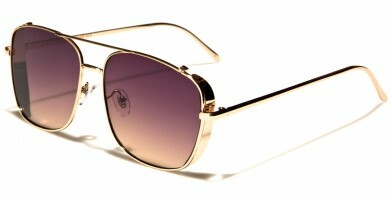 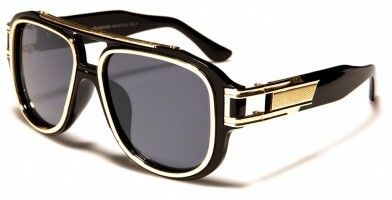 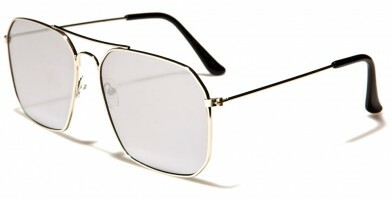 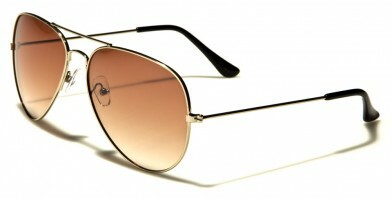 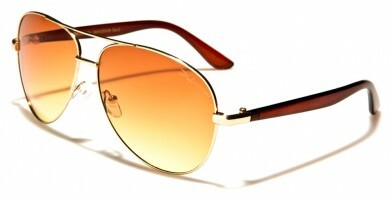 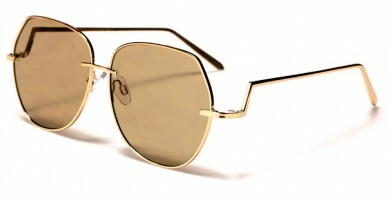 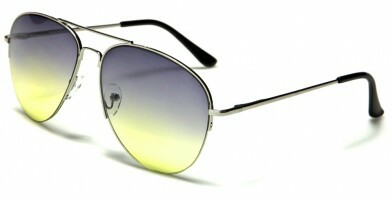 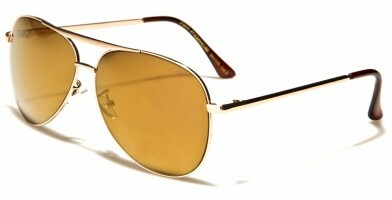 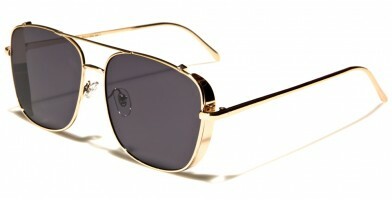 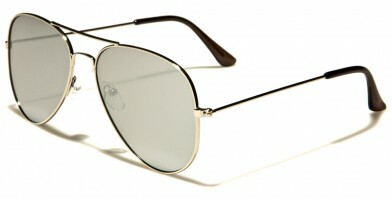 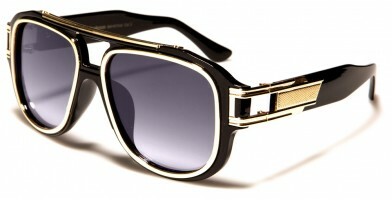 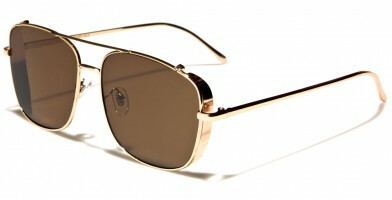 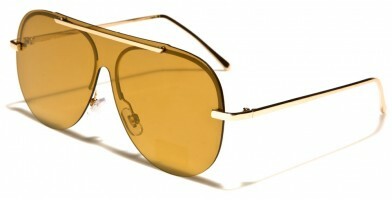 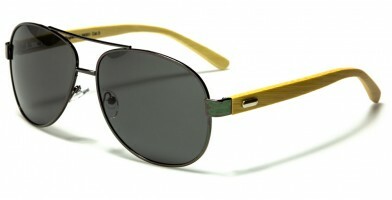 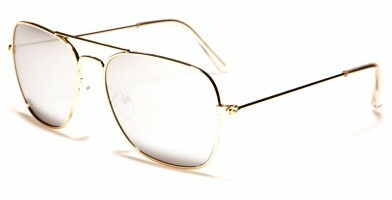 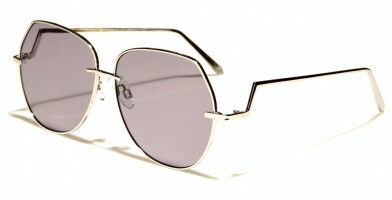 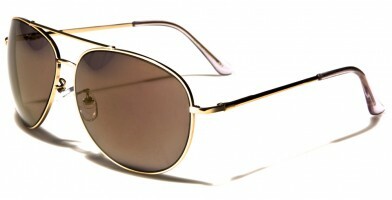 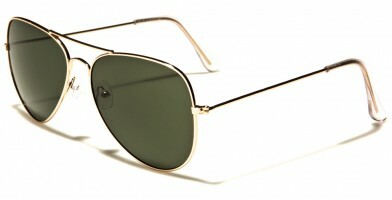 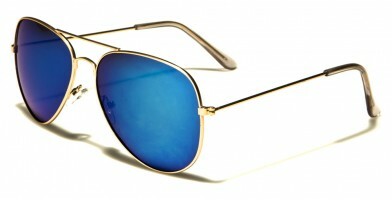 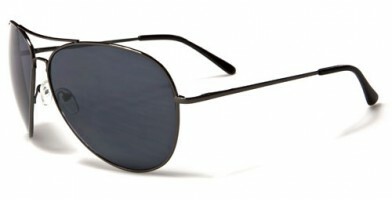 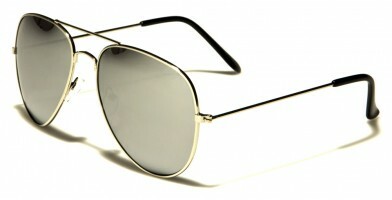 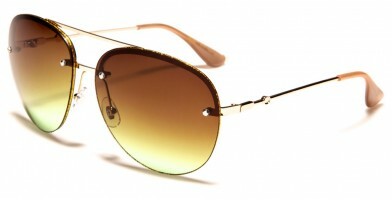 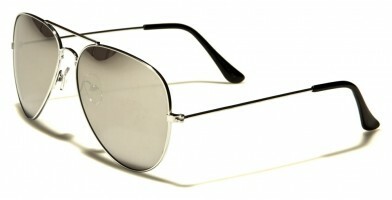 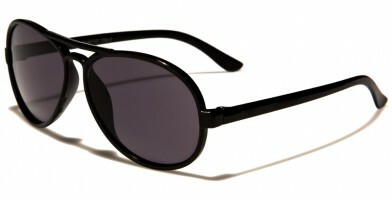 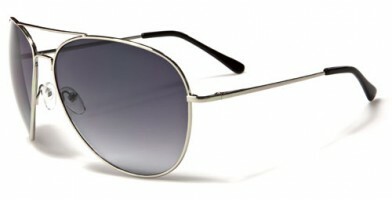 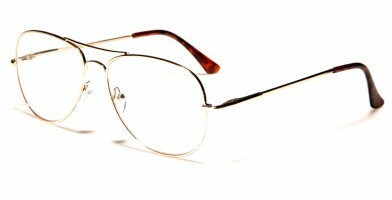 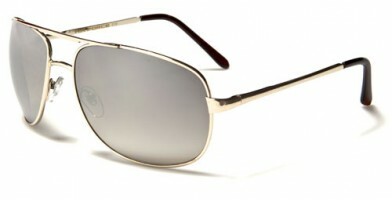 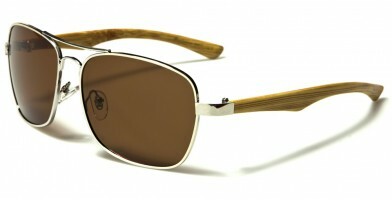 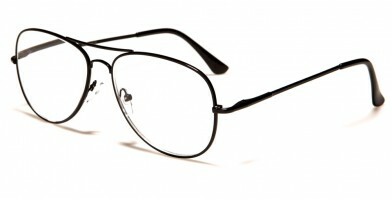 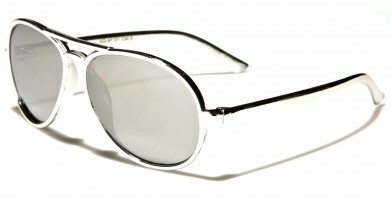 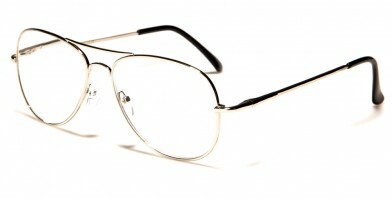 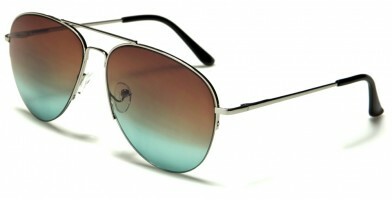 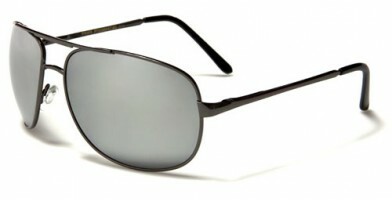 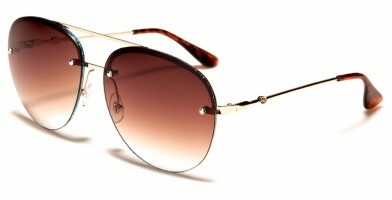 Aviators offer a classic appearance that is popular among both men and women. 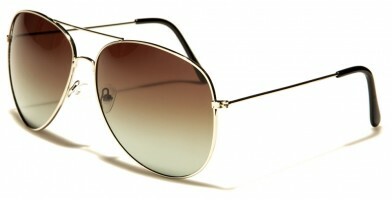 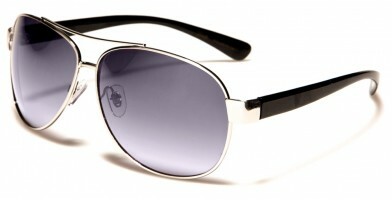 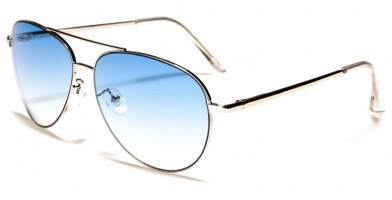 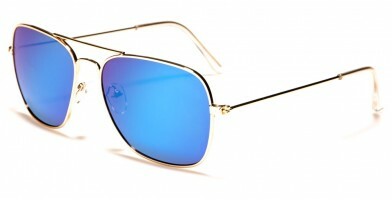 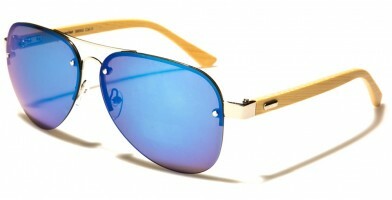 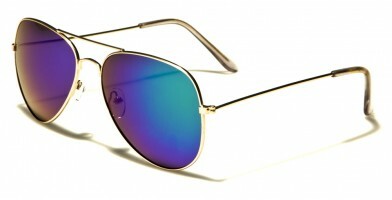 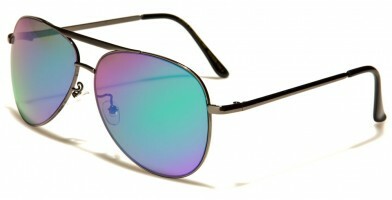 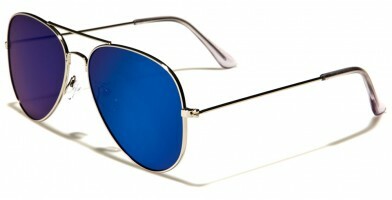 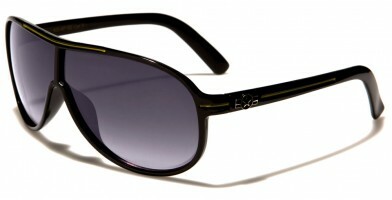 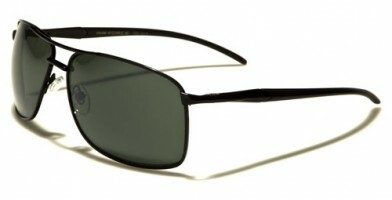 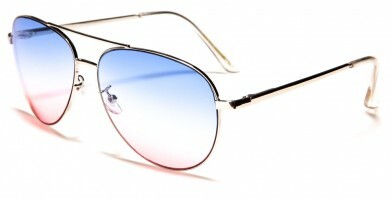 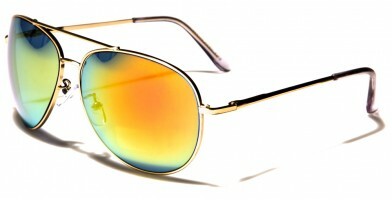 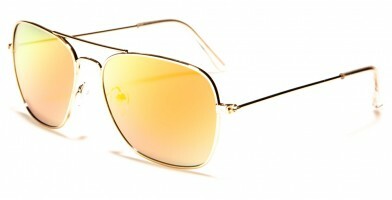 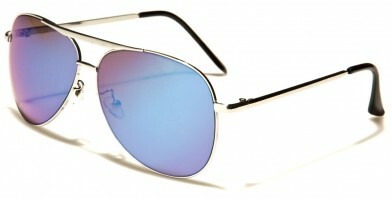 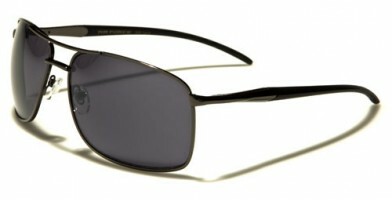 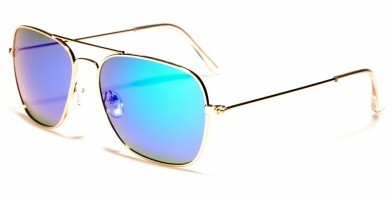 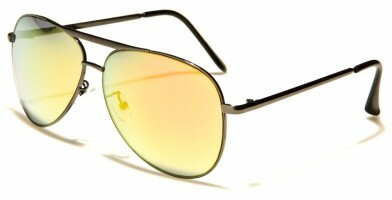 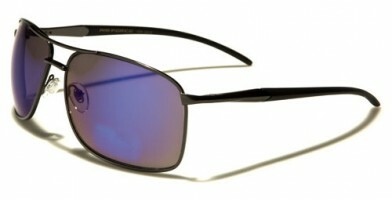 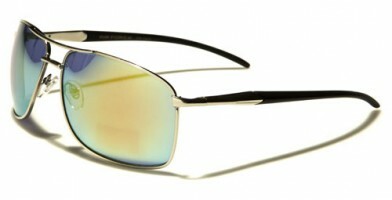 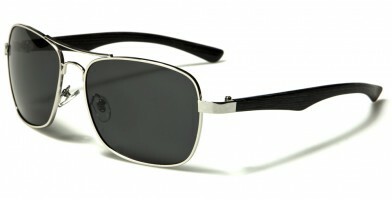 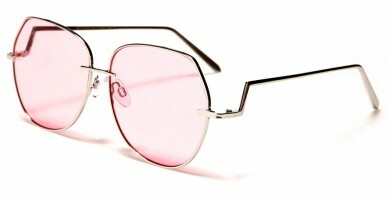 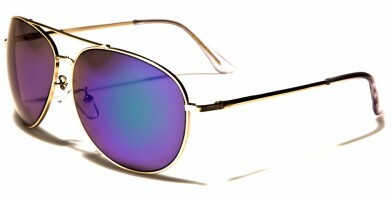 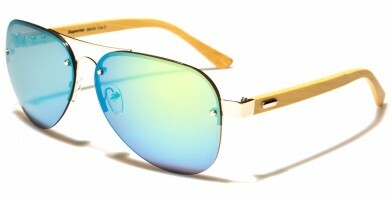 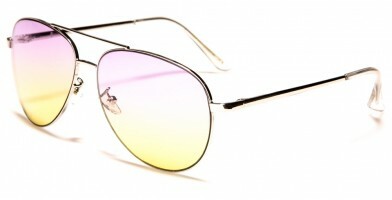 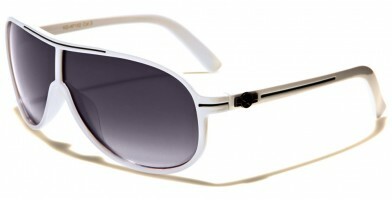 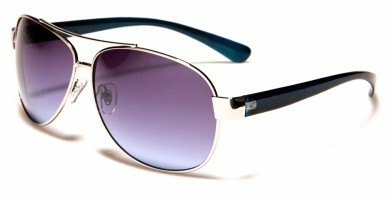 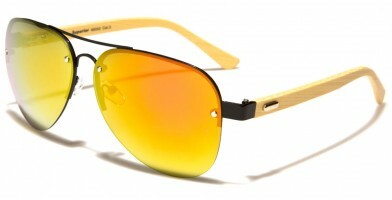 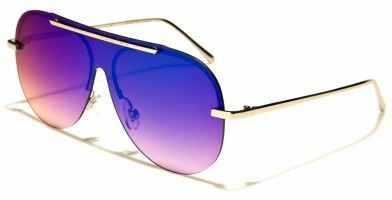 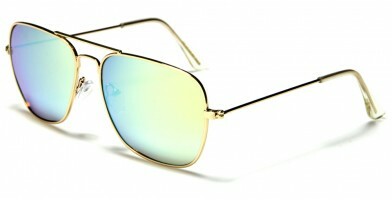 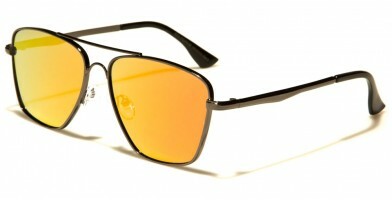 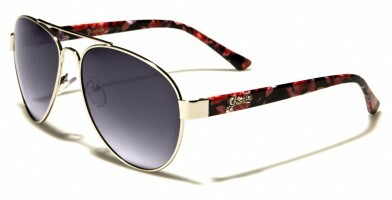 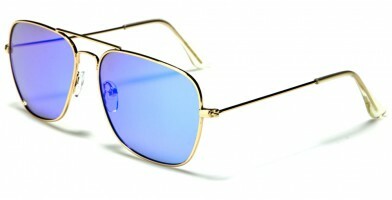 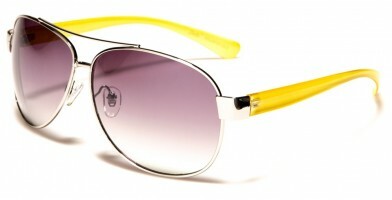 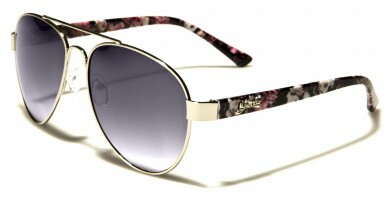 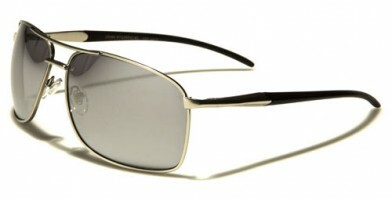 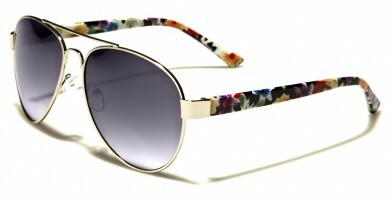 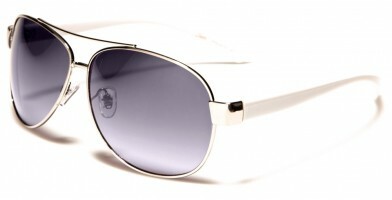 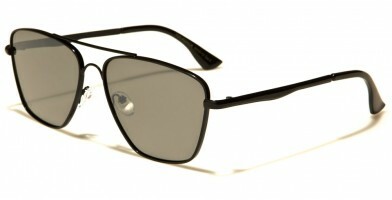 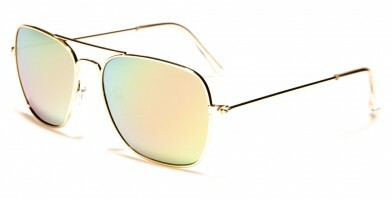 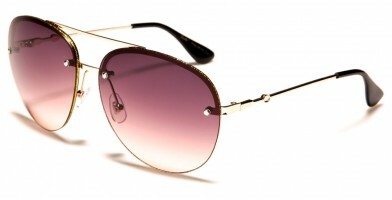 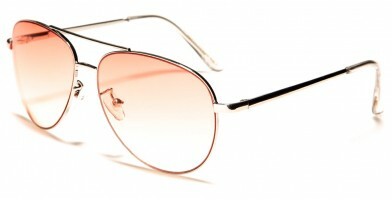 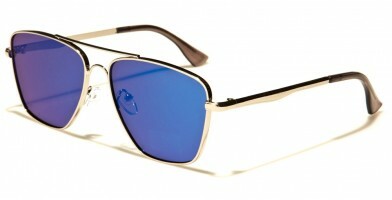 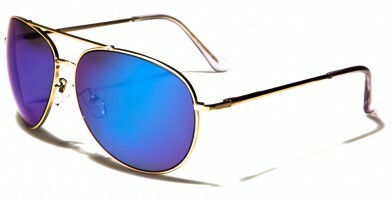 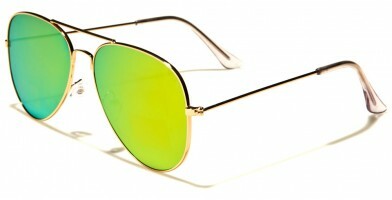 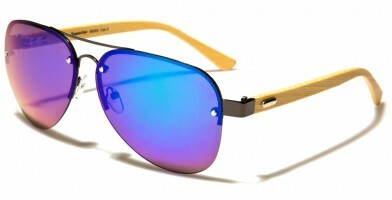 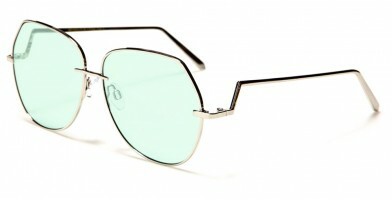 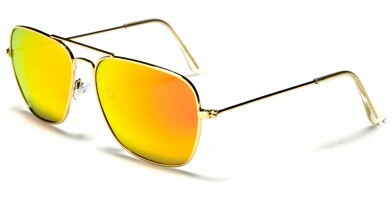 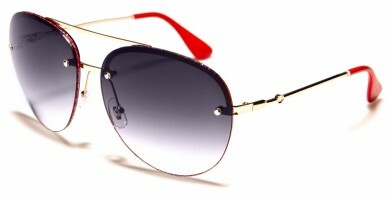 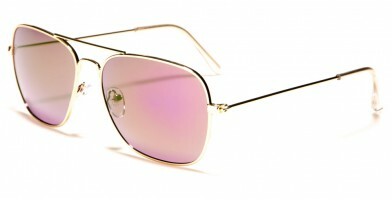 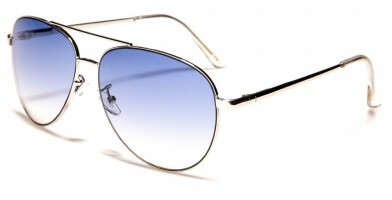 Popular aviator styles include polarized lenses, mirrored lenses, rhinestones and other popular trends. 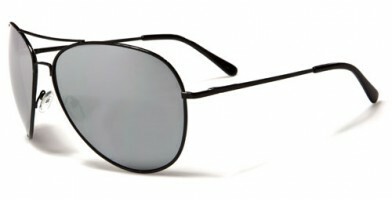 Olympic Eyewear's wholesale aviator sunglass collection features original designs, distinct brand names and attractive retail packing. 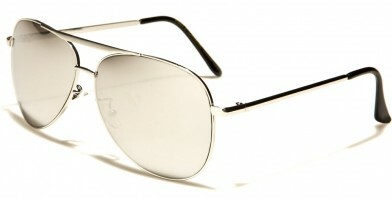 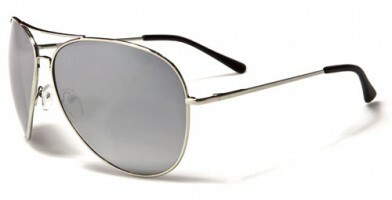 Aviator styles are popular in the U.S. and worldwide. 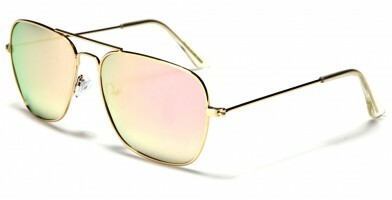 These sunglasses sold in bulk look good in a variety of styles, including vintage, retro, modern and classic, which makes them popular among all age groups.